I am not much of a shotgunner. It is not that I don’t like shotguns; I certainly do. There is nothing that swings and handles as well as a good double gun, especially when it is built right and chambered for the twenty or twenty-eight gauge shells. I love a good double. I am just not as proficient with one as I would like to be. I do not spend as much time shooting upland game as I would like. There is not much that is more enjoyable in the shooting sports than hunting quail on a crisp, sunny fall day. It just seems really hard to find the time. I guess the time is there, but I spend too much of it working and not enough hunting and fishing. I will try to remedy that situation as soon as possible. Anyway, rifle and handgun shooting is a science. You work on the load, the sight picture, the trigger pull, and when all is right, the results are good. Shotgunning is more like an art than a science. I am more of a scientist than an artist. 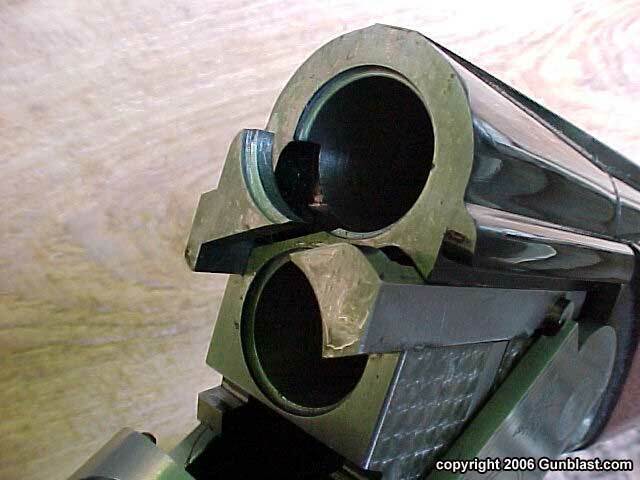 However, I do enjoy a good double shotgun, whether it be a side-by-side or an over/under, there is something special about a double when it is built correctly. Many double guns are not. Some of the doubles seen these days look as if there were built by someone who once saw a fuzzy photograph of a double, and built it from that. If a double doesn’t feel right, it does nothing for me. 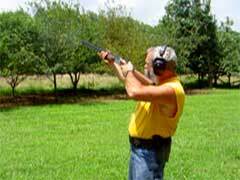 I can take an unbalanced rifle and work with it, or a clunky handgun properly held and can still shoot. 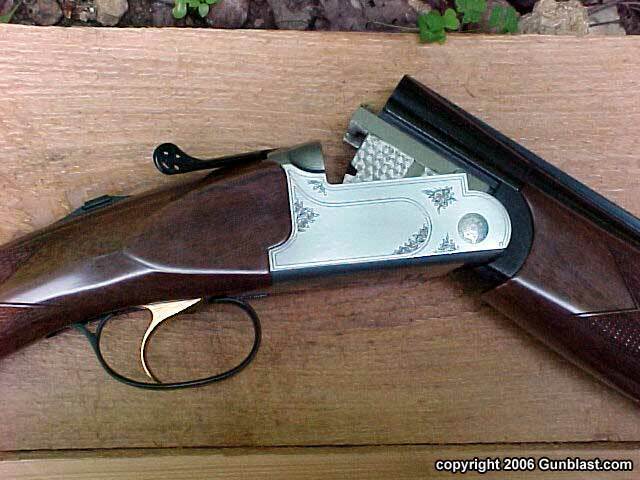 However, to me, what makes or breaks a good shotgun is a quality that is hard to describe, but when it is there, you know it. 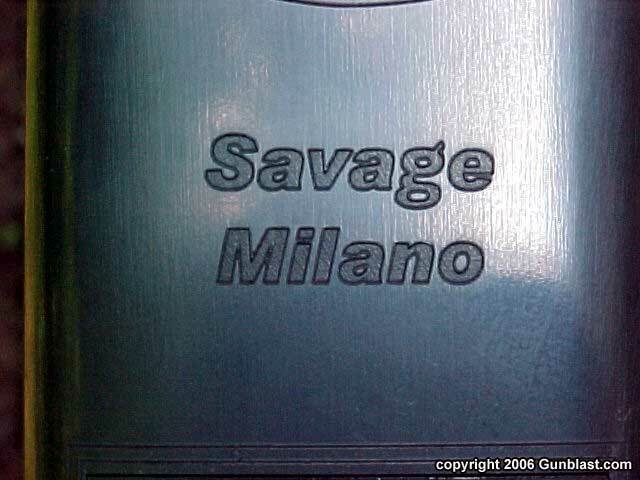 The subject of this article, the new Savage Milano, has this quality. 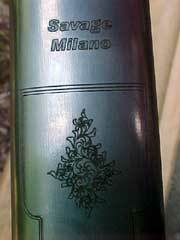 When I first saw the Milano at the 2006 SHOT Show, I thought it was just another Italian shotgun. There is nothing at all wrong with Italian shotguns, mind you. The Italians make some of the best in the world. It is just that I figured that Beretta and Franchi had the affordable end of the market cornered. That was until I handled the new Milano! It has that certain indescribable feel to it. It is hard to explain. Like picking out a wife or a Christmas tree; there are many that look good, but you just know when you find the one that is just right. The Milano felt just right. I immediately placed my request (okay, I begged) for a production gun when one became available. I recently received the new Milano in twenty gauge, which happens to be my favorite. The Milano is built to Savage’s specifications in Italy, and it has that Italian gun feel to it, which is a good thing. It is a very good-looking shotgun, with its satin-finished checkered walnut stock, lightly engraved silvered receiver, and flawlessly blued barrels. 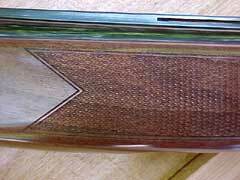 The buttstock wears a solid synthetic rubber recoil pad that is rounded at the heel to facilitate quick mounting to the shoulder. 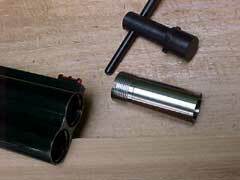 The barrels are chrome-lined, and have lengthened forcing cones, and of course thin-walled screw-in choke tubes, three of which are furnished with the gun; improved cylinder, modified, and full choked, along with a choke wrench. 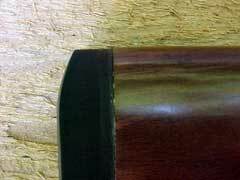 The forend is finished with a Schnabel tip, and has a spring-loaded latch for easy disassembly. 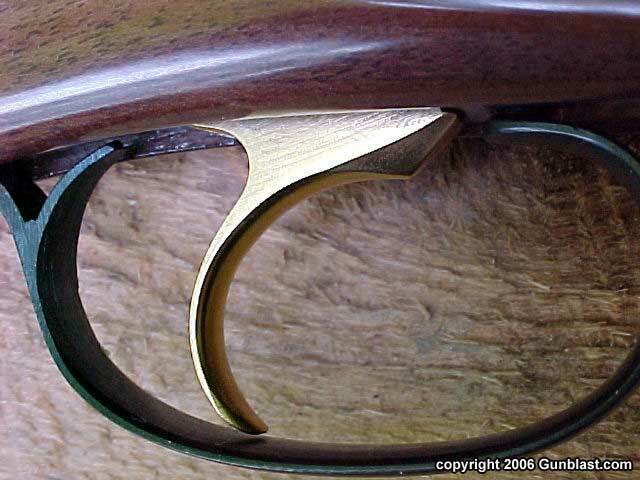 The ejectors are selectively automatic, throwing the fired hulls clear while only slightly lifting the unfired shells for easy removal by hand. 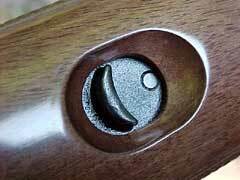 The trigger is the single selective type, with the selector made into the thumb safety, which is thankfully not automatic. 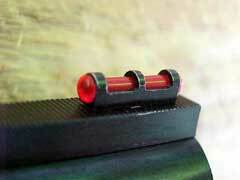 This is the preferred type of safety and selector with clay target shooters, and works very well in the field also. Another feature that I really like is that the trigger is mechanical. 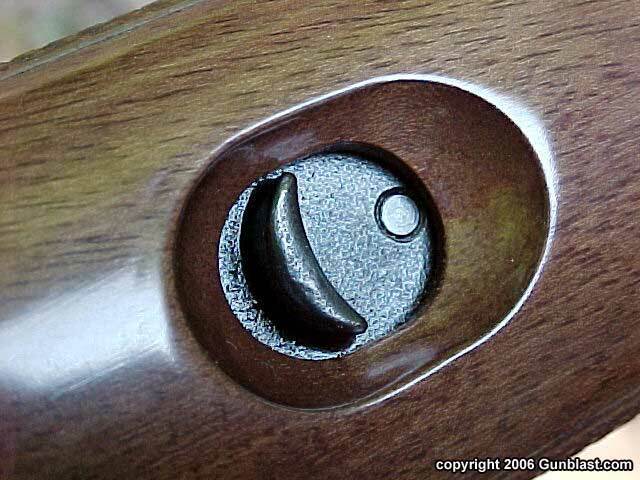 With inertia type triggers, such as is used on the Browning Citori and many other shotguns, if the first shells fails to fire, the other will not either, as the lockwork uses the recoil from the first shot to reset the trigger for the second. The Milano, with its mechanical trigger, does not have this fault. 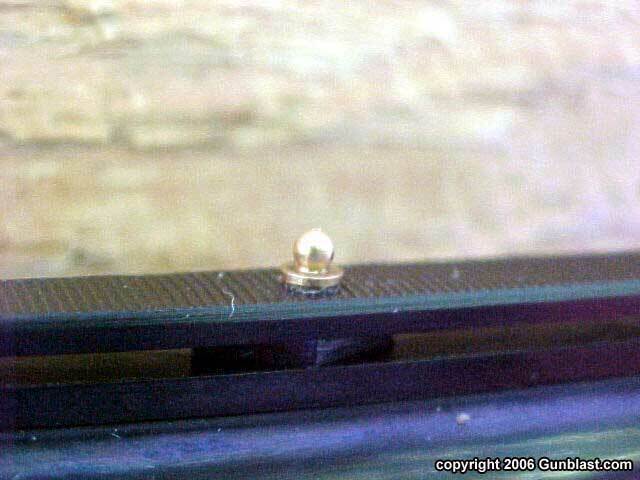 If the first shell is a dud, pulling the trigger again will fire the shell in the other chamber. The front bead on the Milano is a red fiber optic unit that is very easy to see, and there is also a brass mid-bead atop the ventilated rib. The barrels on the Milano measure twenty-eight inches in length, and the weight on the sample twenty gauge gun is six pounds and six ounces. This makes for enough forward weight for a good swing, but light enough for quick action. 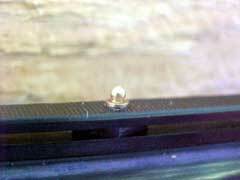 The length-of-pull measured fourteen and one-half inches on the test gun. 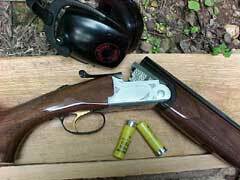 The trigger pull averaged just under five pounds. Shooting the Milano proved to be a delight. It comes up quickly, swings well, and points just perfectly for me. 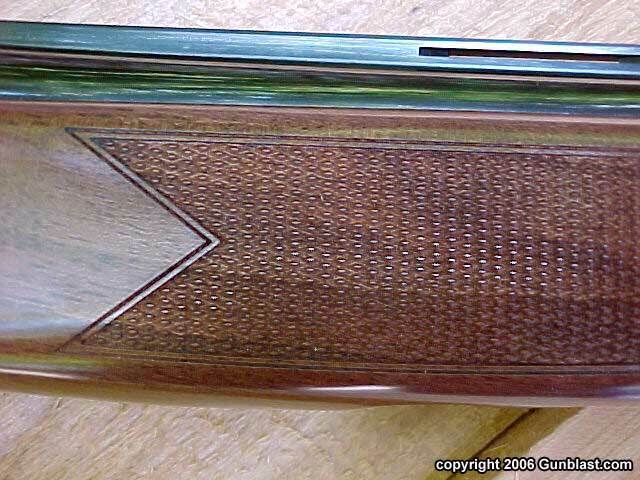 I like the feel of the forend. 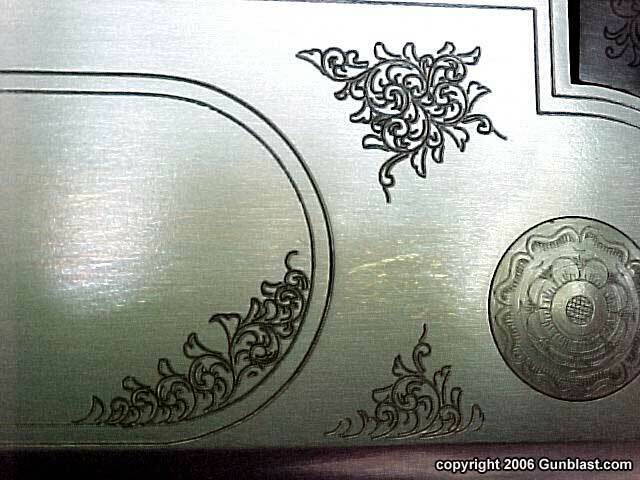 It has just enough swell and belly to fill the hand, without being the least bit cumbersome. 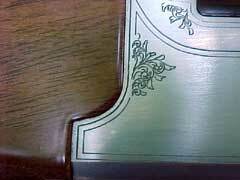 The checkering is well-executed, and provides good control. 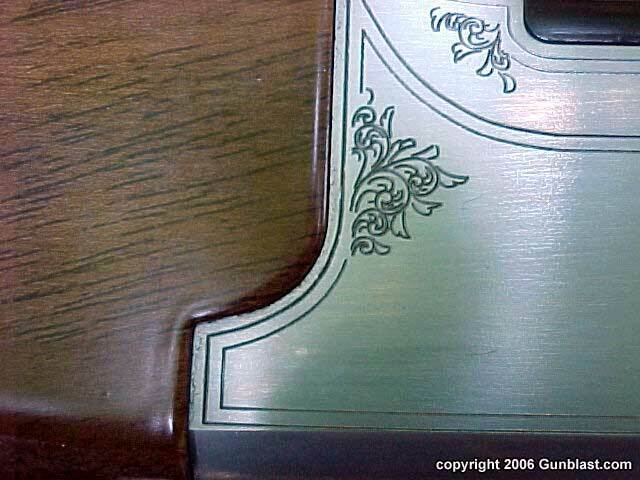 The light engraving on the receiver, latch, and trigger guard looks good, without being gaudy. Shooting at clay targets, which is something that I have rarely done, was very satisfying. 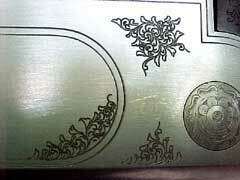 The Milano performed admirably, when I did my part. 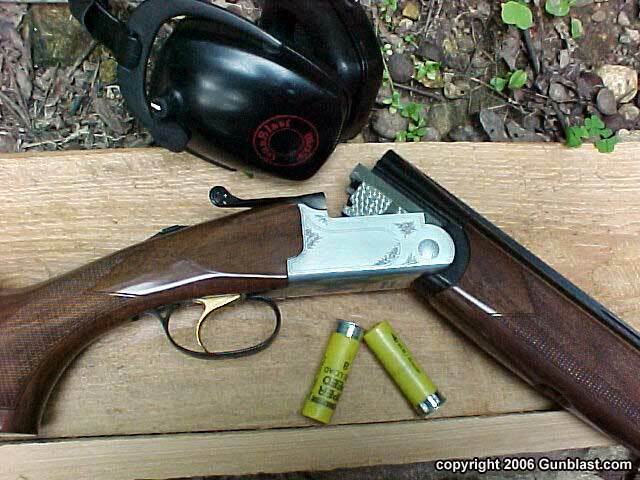 There were no failures to fire or eject, and busting the clays was easy, when I remembered to keep my head down properly. I really like this new Savage Milano much better than I thought that I would. It handles better for me than any other double that I have tried. It fits me. If you are in the market for an over/under shotgun, it would be a mistake to overlook the Milano. You get an Italian gun, without Italian customer service. 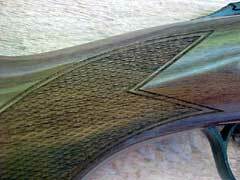 While the Italians know how to build a shotgun, they are not famous for good customer service. With the Milano, you get the Italian balance, feel, and handling, with Savage’s famous customer service. 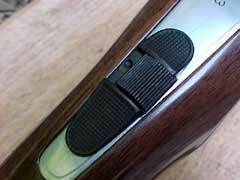 The Milano is available chambered for the 12, 20, and 28 gauges, along with the .410 bore. Check out the Milano and other Savage products online at: www.savagearms.com. For the location of a Savage dealer near you, click on the DEALER LOCATOR icon at: www.lipseys.com. Savage’s New Milano Over/Under Shotgun. 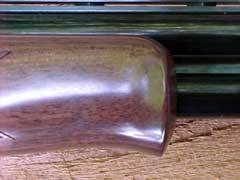 Savage's Milano is very tastefully decorated, and exhibits a level of fit and finish one might expect on a much more expensive gun. 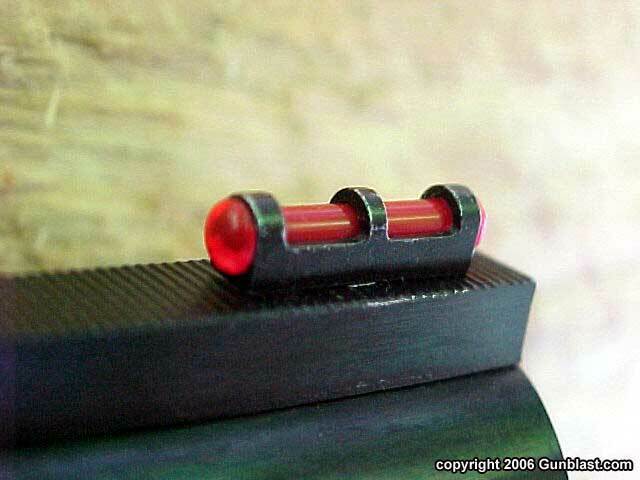 Sights consist of a fiber-optic front bead (top) and brass mid bead (bottom). 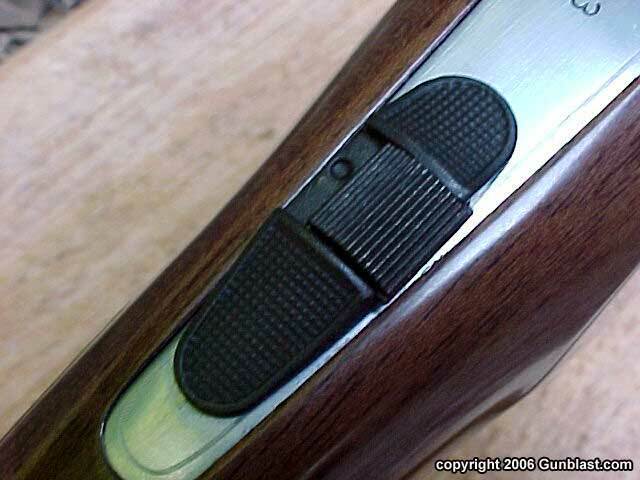 The trigger is a well-executed single selective, mechanical design. Selective automatic ejectors functioned perfectly during testing. 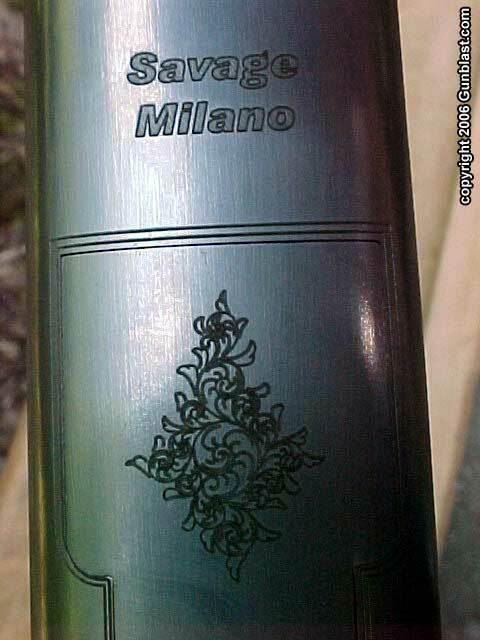 The Milano comes with three screw-in choke tubes. 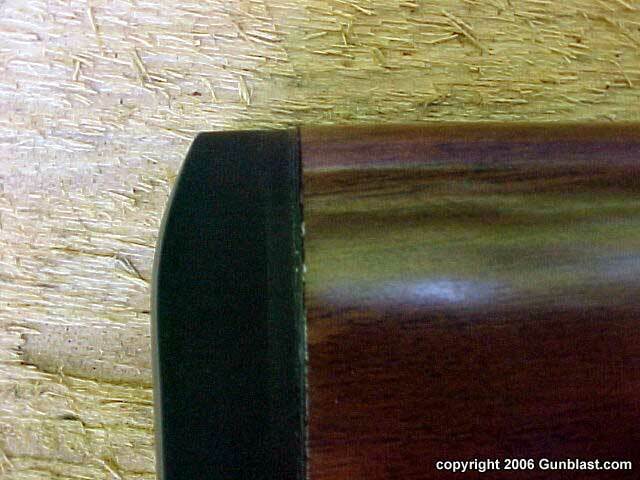 The Milano's stock features cut checkering on both wrist (top) and forend (bottom). 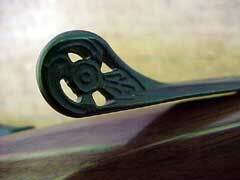 The nicely-shaped forend features a Schnabel tip (top) and recessed latch (bottom). Recoil pad sports a radiused heel to aid in quickly shouldering the Milano.